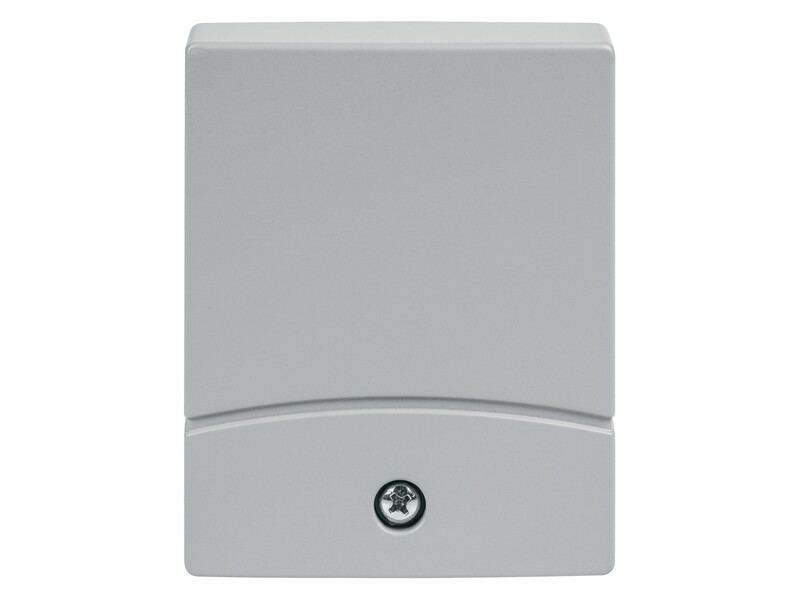 DV Series Vault Sensors are designed to detect attempts to break into vaults, safes, night deposit boxes, automatic teller machines (ATMs), and other reinforced physical areas such as data storage and filing cabinets. The seismic detection system reacts to the characteristic vibration patterns of all breaking and entering tools, such as hammers, drills, diamond saws, hydraulic pressure tools, and thermal tools like welding, torch, and thermal lance. They sense vibrations that occur within a 9.8~45.9' (3~14m) radius of where they are mounted, depending on the material and design of the protected object.